I love birthdays. Every.single.thing.about.them. I love to dream up party themes and create the invitations. 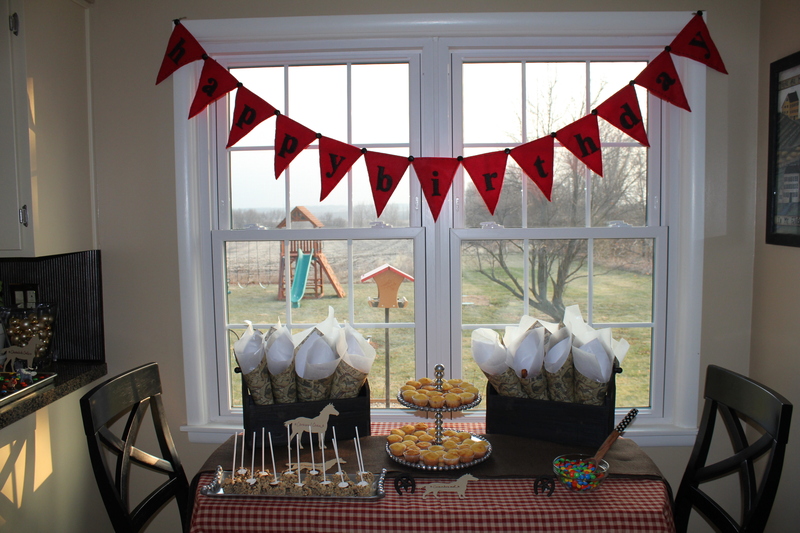 I love to decorate and make fun party food. I love to give gifts and think up pretty ways to wrap them. I am even one of those sick individuals that doesn’t mind getting older…at least not yet. Check back on that one in a few years when my age starts with a 4. Since the estimated 200,000 leap year babies in the United States (and the 5 million worldwide) only get to celebrate their actual birthday once every four years (Boo!) I decided to host my own little Leap Year birthday party here. 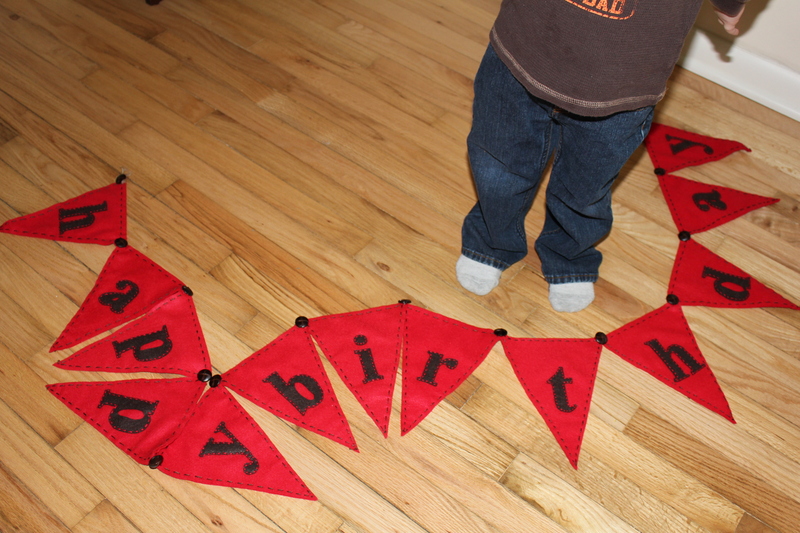 So whether you consider yourself a leaper or a leapling….Happy Birthday! Whether you are a Februarian (Translation: in non-leap years you celebrate your special day on February 28th. )…or a March 1 celebrator…Happy! Happy! Even if you’re like me…and you likely are since the chances of being born on February 29 are only about 1 in 1,461…Happy soon-to-be-birthday-sometime-in-the-next-year to you! 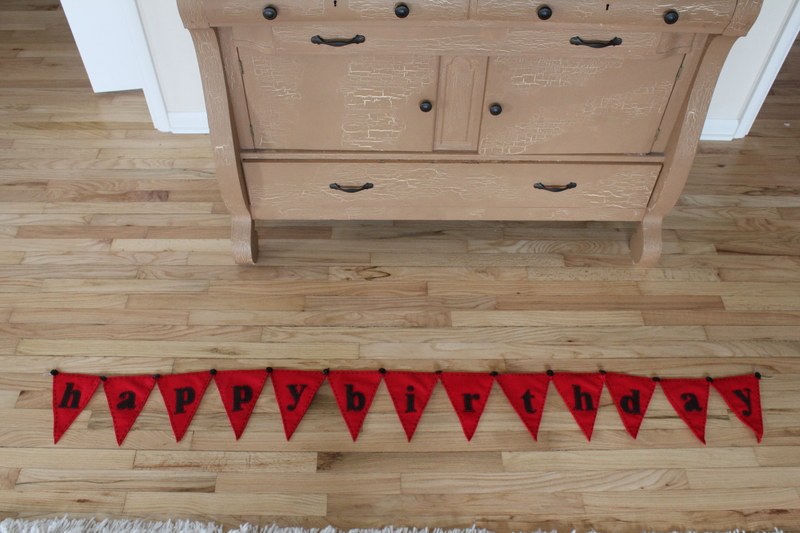 Since I’ve got birthdays on the brain, I thought I would show you the felt banner I made for Beaut.two’s cowboy themed birthday this year. It is pretty simple to create and if you keep it generic enough, you can use it over and over again! To craft this long-winded beauty you need just a few supplies and some old movies or DVR recordings to catch up on while you stitch away! Oh, and a few great tools. 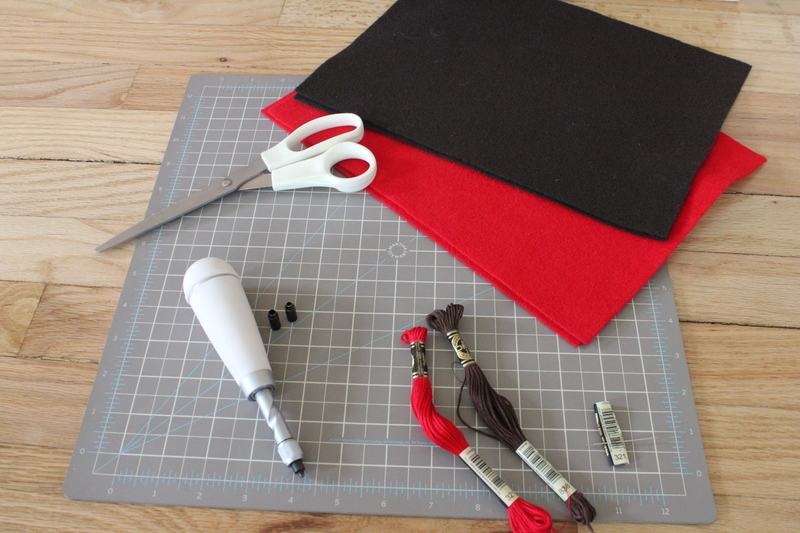 The essentials: a good pair of scissors, felt in your desired banner colors, a screw punch (pictured is a Martha Stewart Crafts punch from Michaels), embroidery floss in your desired stitching colors, a needle and a cutting mat (pictured is a Martha Stewart Crafts mat from Michaels). 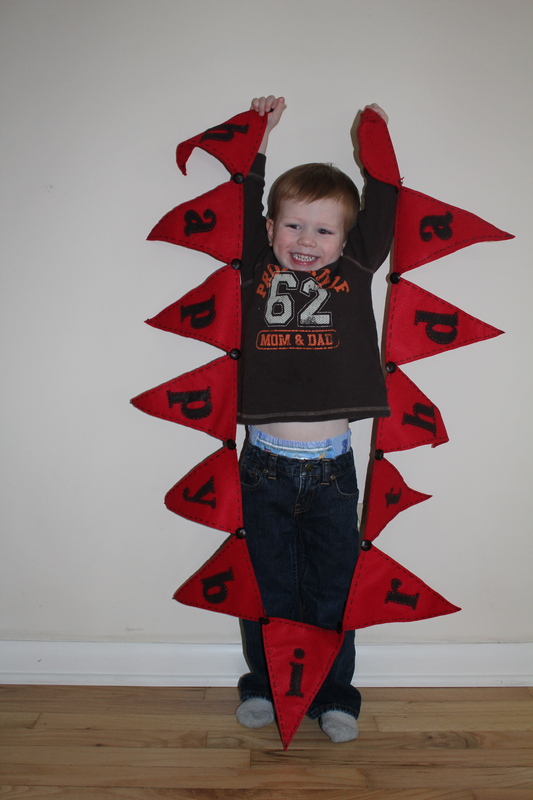 You also need hook buttons to attach the individual pennant pieces together. 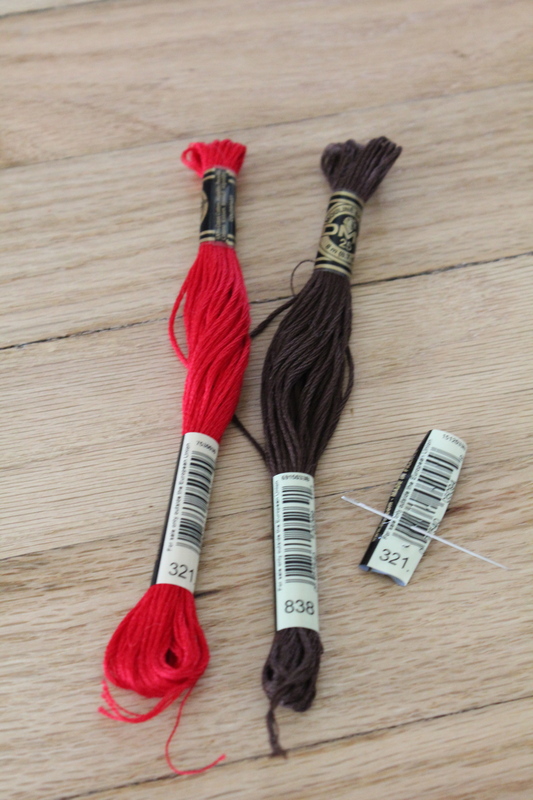 I used La Mode brown leather ones that I picked up at Jo-Ann Fabric and Crafts. They look similar to these. To start, I found an image of a pennant outline online, sized it to 6.6″ high x 8.5″ wide and printed it out. 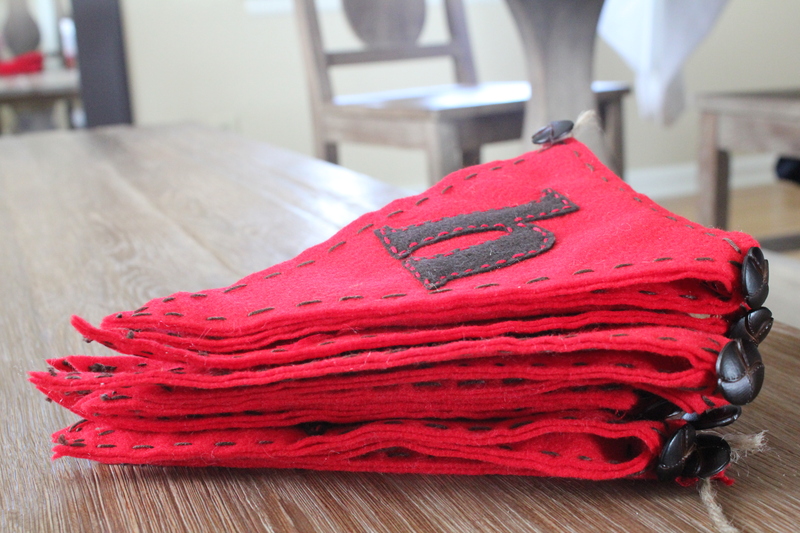 I cut out the pennant shape, pinned it to a piece of felt and used it as a guide to cut the individual banner pieces. I cut out two pennant pieces for each letter (13 x 2 = 26). I think the banner seems more substantial this way. 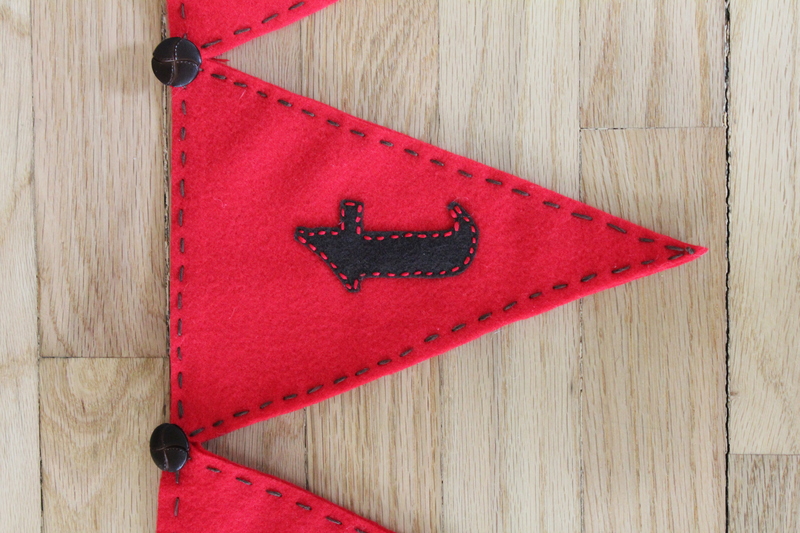 Plus, I like the way the pennant pieces look when stitched together. 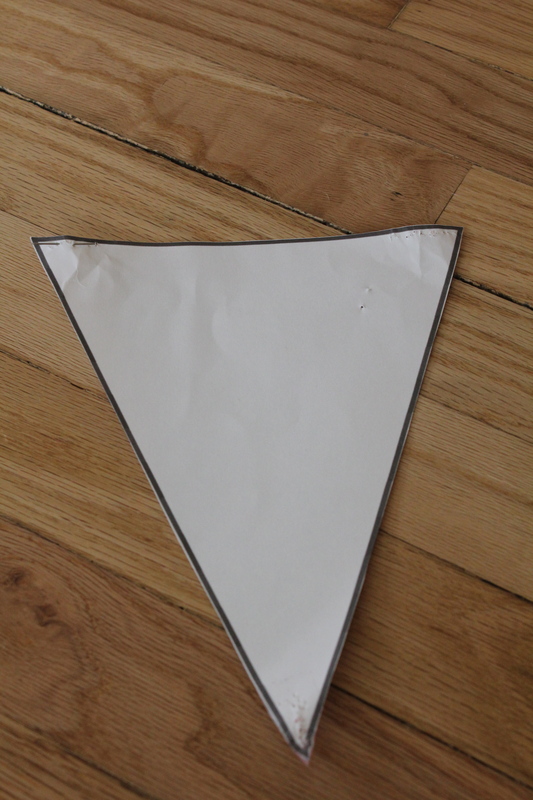 Here is the template: Pennant Outline. Next task: figure out the lettering! In a Microsoft Word document I simply spelled out the words happy birthday in Times New Roman font, size 325. 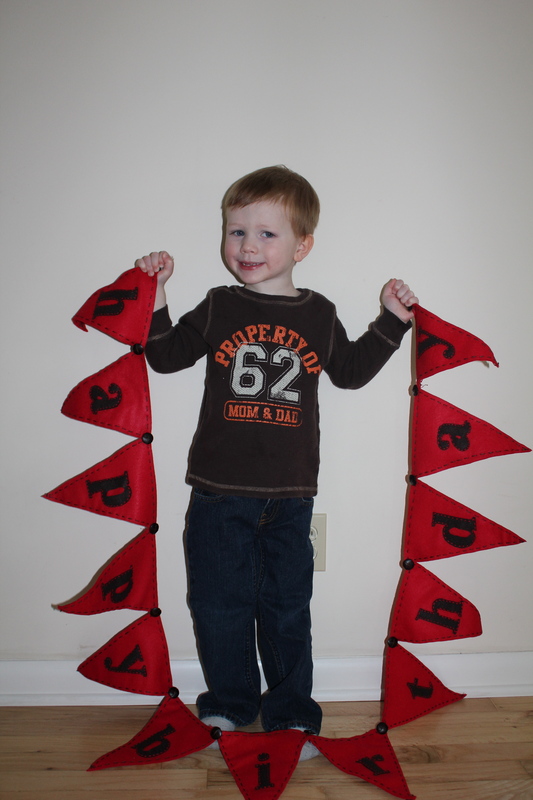 I opted to use all lower case letters because they fit on the pennants better. Simply print out the letters, cut them out and then use them as your stencil to cut out the individual letters from your felt. 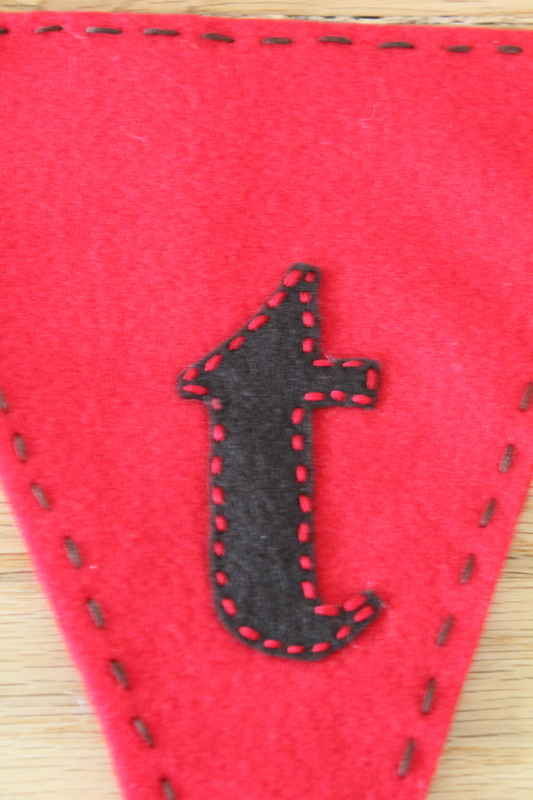 Stitch the pennants together first and then stitch the letters to them. You’re in the home stretch now! With the stitching complete, you make your button holes with your screw punch. I used the smallest setting. Warning! Use a self-healing cutting mat when making your button holes. If you don’t use something to protect your surface, it will get a hole in it too. 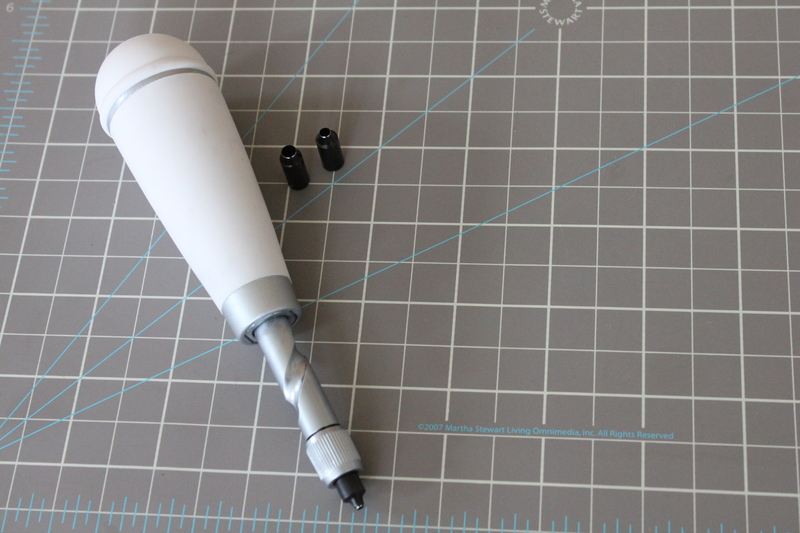 That screw punch tool is serious. Serious I tell you! Insert the buttons into the holes, stitch and stitch again. You want to make sure they are secured tightly since they are the glue that holds this whole thing together. Then behold your great talent and awesomeness! You just conquered a birthday banner my friend! Reason #1001 you need to come to Chi-town: I have a sewing machine and can teach you a thing or two! I did not know this about you. Look for an email this week on possible visit dates!